Just before christmas I got to swap places and be the client, I have to say I was very nervous! I love taking pictures of people, but have never been that comfortable with having my picture taken. 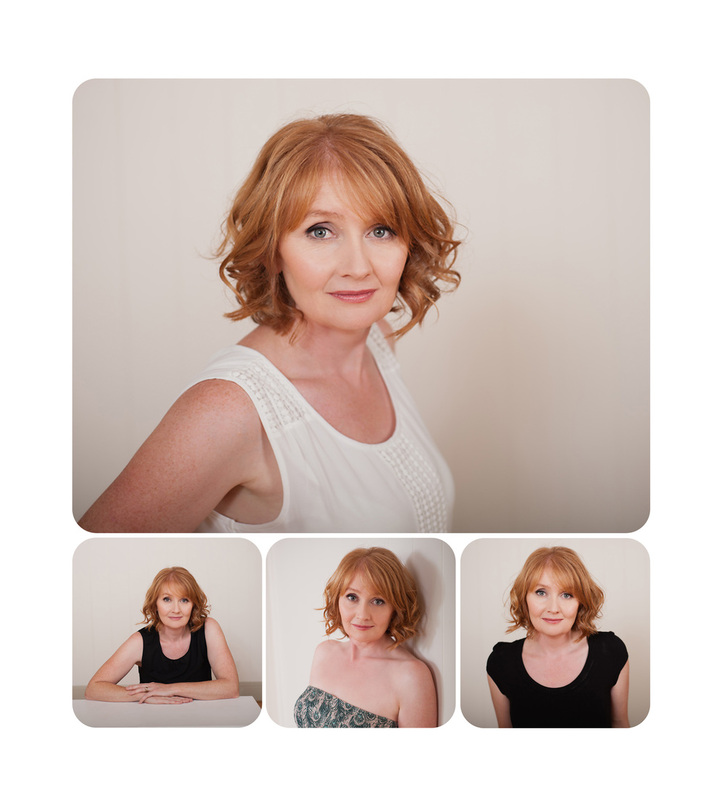 So when my friend Jo, set up her business specialising in woman's portraiture I thought that it might be fun to book in for a shoot. I arrived at my session not knowing what to expect, but Jo and Rae the hair and make up artist made me feel very relaxed and almost excited ! Once Rae had finished making me look about 15 years younger, Jo then took me through a serious of poses and changes of clothes. It was really good fun and I soon felt incredibly comfortable with being on the other side of the camera. The next day Jo posted a little peek at my shoot on Face book and I actually looked at the images thinking "thats nice" and then realised it was me ! The girls had done a fantastic job, and I was thrilled with the results. 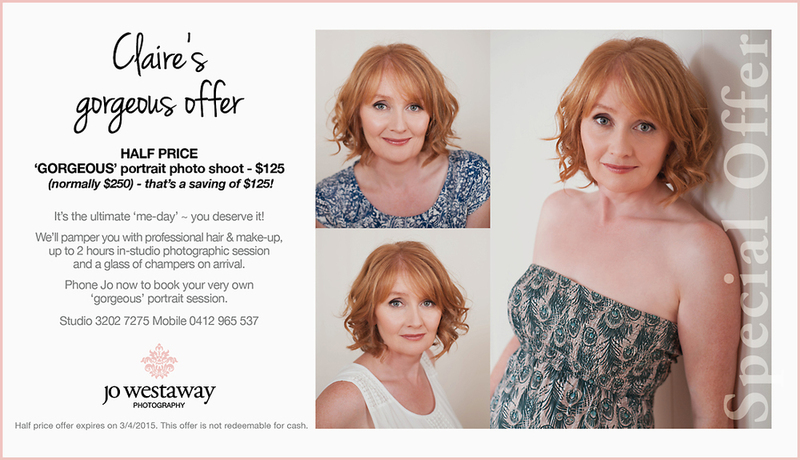 Jo has kindly put a half price offer together for my friends, so that you can go and treat yourselves, or leave some little hints for your partner to treat you ! I seriously believe that every woman should have the opportunity to have some fantastic professional images of them selves feeling confident and beautiful.